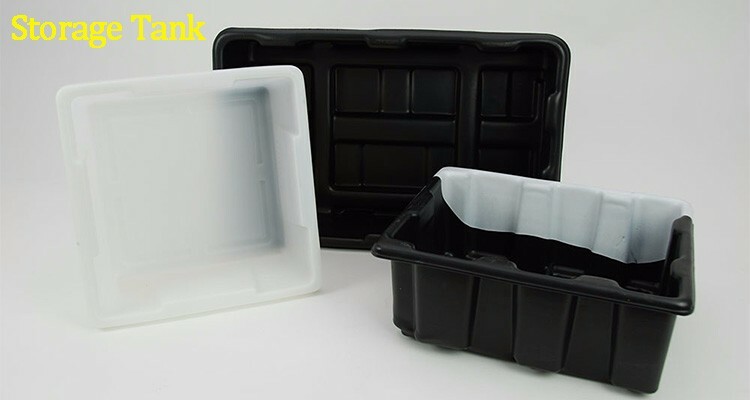 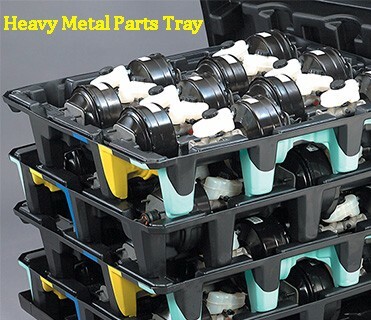 Thick Sheet or heavy gauge thermoforming is a process that transforms a flat sheet of plastic into a functional form used to create a wide variety of consumer and industrial plastic parts. 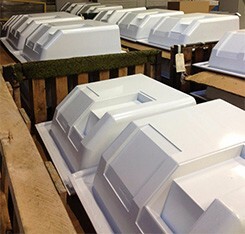 While simple in concept, thermoforming is a complex process requiring knowledgeable and skilled personnel at all levels in the plant. 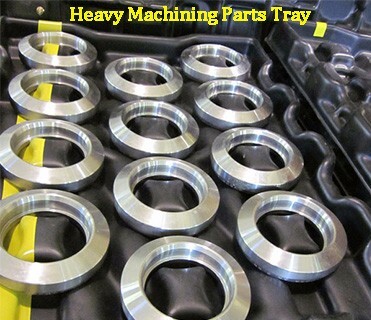 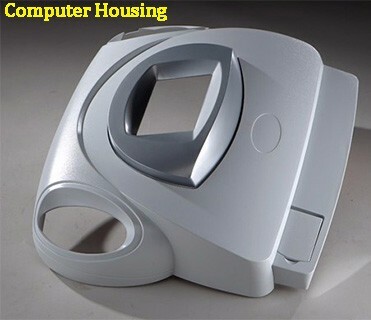 Customized according to customer's physical sample. 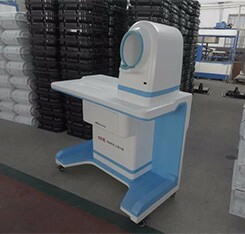 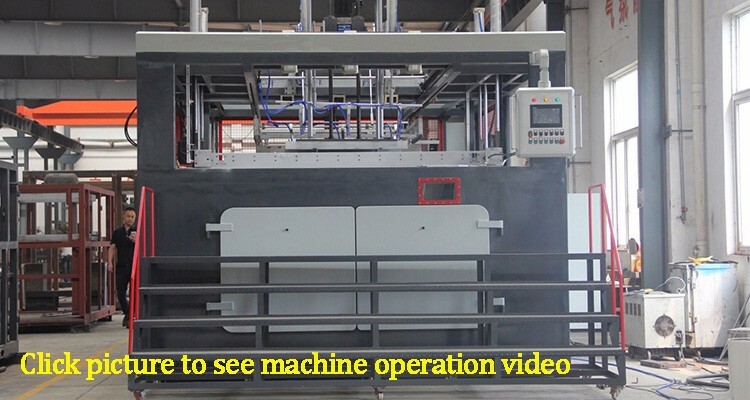 What's this machine can do or What's product suitable to produce by this machine? 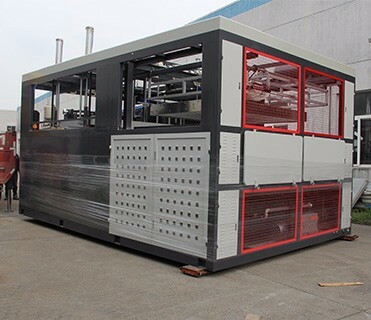 Adopt Double side heating, made up of carbon fiber medium wave heating tube, tube carriage and porcelain connector. 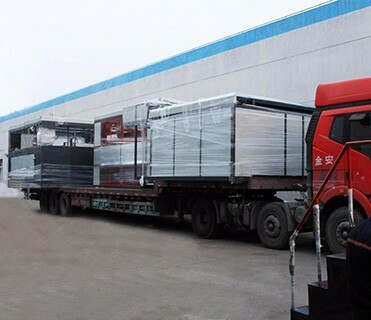 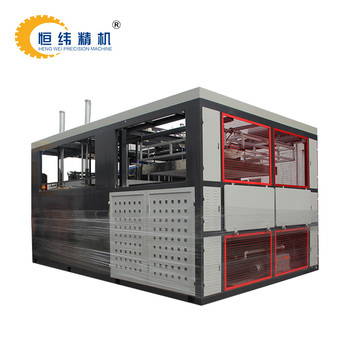 With the character of instant heating and energy saving, the energy consumption is about 60% of similar heavy guage vacuum forming machines in the market. 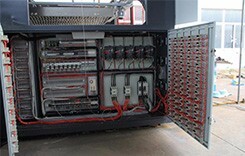 If being used intermittently, the energy consumption even Low. 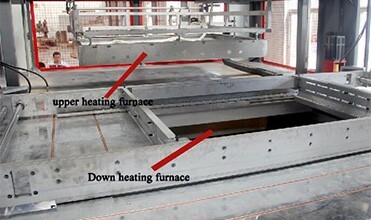 Quickly cooling down the temperature when sheet after heating and forming. 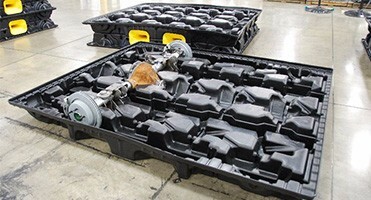 Effective to protect operators avoid scalding. 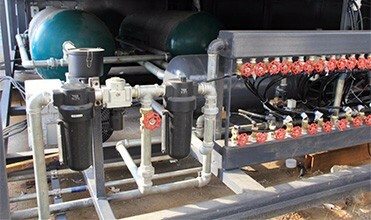 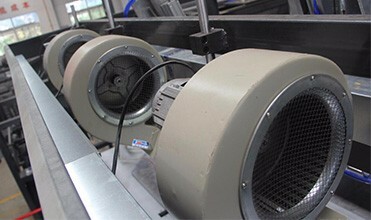 Excellent Vacuum system and air pipelines. 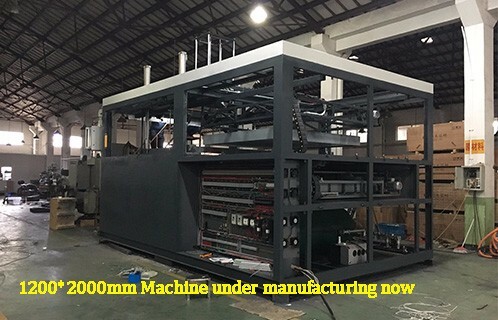 Thick plastic plate vacuum forming machine consist of Vacuum pipe line, vacuum pump, chamber, storage tank and vacuum angle seat valve etc. 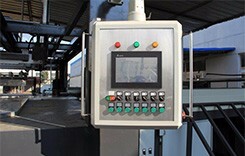 Germany vacuum pump with low noise, has the function of auto-cutoff when the pressure exceed limit. 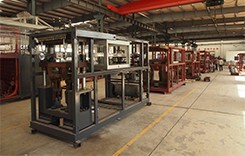 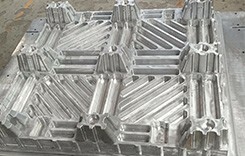 The evacuation process can be fast and slow, convenient to adjust the forming procedures and can guarantee the reliability of the production. 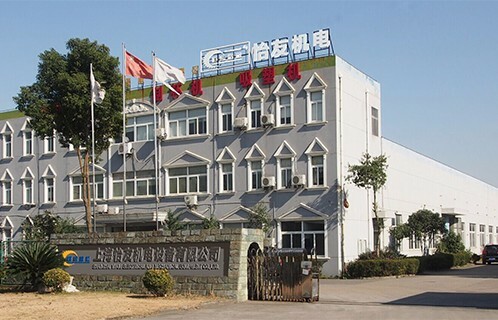 ① we are factory: located in No.355 of HePeng Road, BaiHe Town, QingPu District, Shanghai, China(201709). 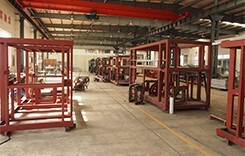 30minutes away from SHANGHAI HONGQIAO AIRPORT! 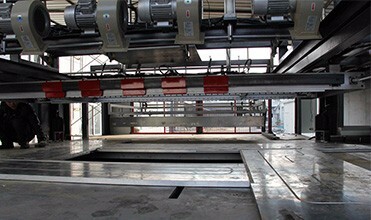 Expressway direct to SHANGHAI PUDONG AIRPORT! 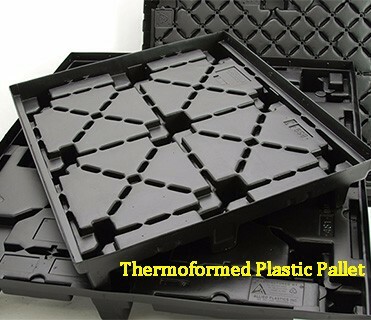 ② our engineer has over 15 years experience about plastic and thermoforming machines. 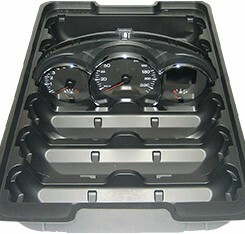 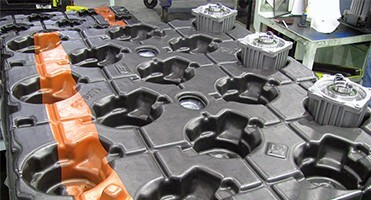 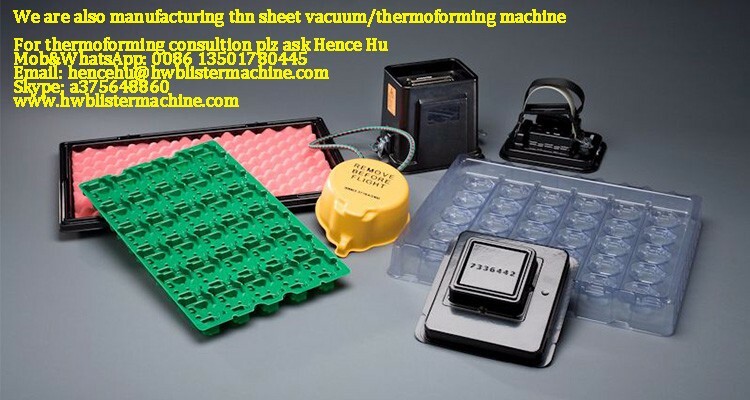 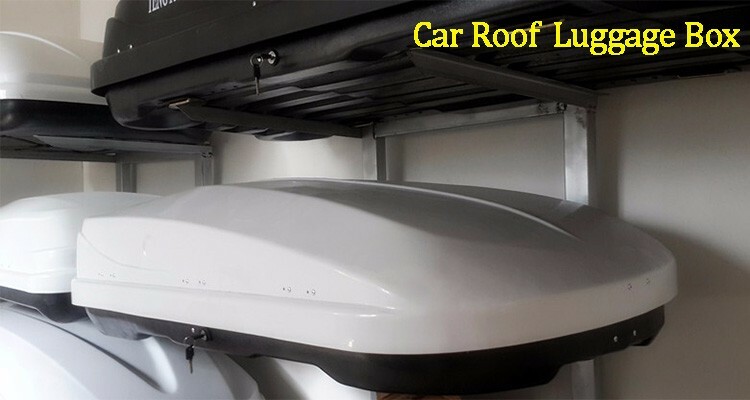 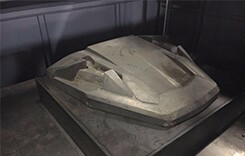 ⑤ we are also providing custom thermoforming services in case of the vacuum forming machine cost is out of your budget.